We are one of the leading exporter and supplier of Calcined Petroleum Coke, which is the product from calcining petroleum coke. This Calcined Petroleum Coke, the product of the product of coke used in a crude oil refinery. 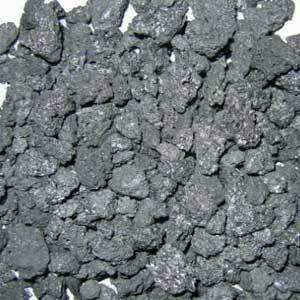 The Calcined Petroleum Coke is used to make anodes for the aluminum, steel and titanium in the smelting industry. The Calcined Coke must have low metal content in order to be used as anode material. This Calcined Coke is available at affordable prices and of best quality.